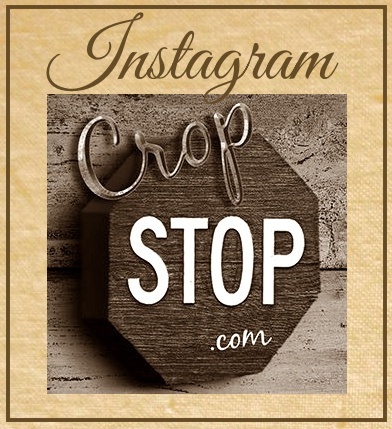 CropStop: Challenge #16: Title it! This weeks challenge is from Dalis and is Title it! I want you to emboss your title! 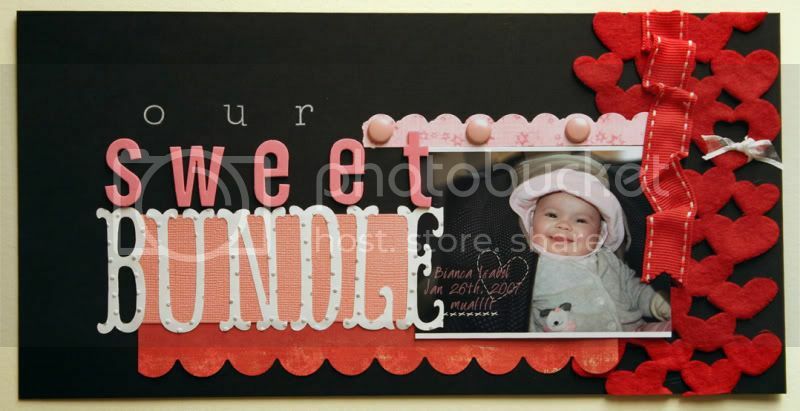 I love how the cuttlebug embossing folders are such an easy way to add texture to your die cuts. On my sample I cut out part of my title and after that inserted all the letters into one of the Cuttlebug's embossing folders and then dragged (very so lightly) a ink pad and voila' an interesting title! No embossing tools? - then make it 'bling' by doing something amazing to your title. Please post your project to the December Weekly Challenges Thursday, December 18th in order to be eligible for the Random Drawing. You could the lucky winner!